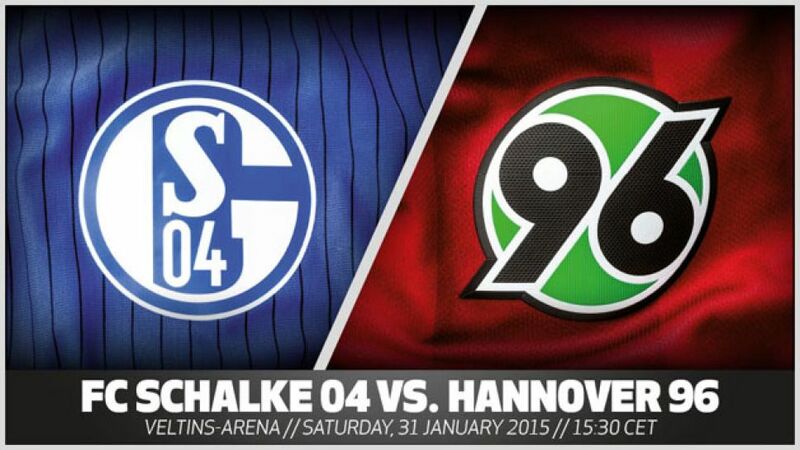 Gelsenkirchen - With a good five weeks of training behind them, FC Schalke 04 should start to bear the hallmark of coach Roberto Di Matteo when they welcome Hannover 96 to the Veltins Arena this Saturday (kick-off 14:30 GMT / 15:30 CET). The Italian coach has barely had more than three days in a row to work with his players without a game coming in between, such has been the Royal Blues' schedule since he took over in October. The winter break was therefore a welcome time for him to get his ideas across, while Hannover 96 will be keen to carry on where they left off in December, with five points from their last three games of 2014 raising hopes for a positive 2015. Cast your minds back to the 2012/13 Matchday 18 clash between these two sides with highlights of that game, courtesy of the Bundesliga's official YouTube channel.